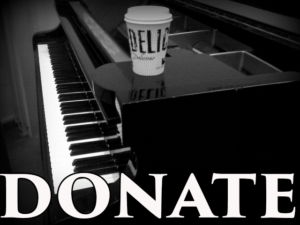 Pre-Beginner (12 Lessons) Pre-staff notation. Detailed Lesson Index All of Year 1. Unit 1 (16 lessons) Starting on the staff. Unit 2 (16 lessons) Intervals and Hands Together. 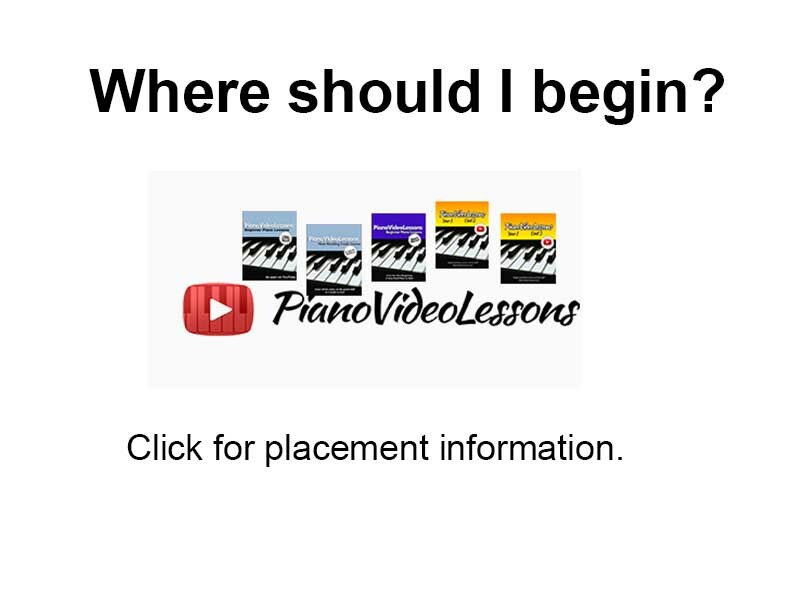 Note Speller for Piano (10 lessons) Learn Ledger Lines and Practice Your Notes. 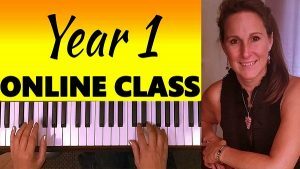 Unit 6 – Beginning Piano Classics (16 lessons) Learn your First Classics, including Fur Elise, Moonlight Sonata and more! 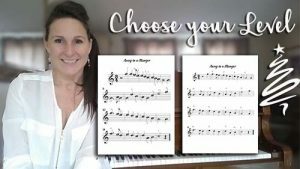 Piano Chording 2 (Unit 7) – Take your chording to the next level with extended chords, add chords and slash chords. Chords this is a general overview of some chord theory, not a ‘unit’ per se.